The lure of Arterra - Sta. Lucia Land Inc. 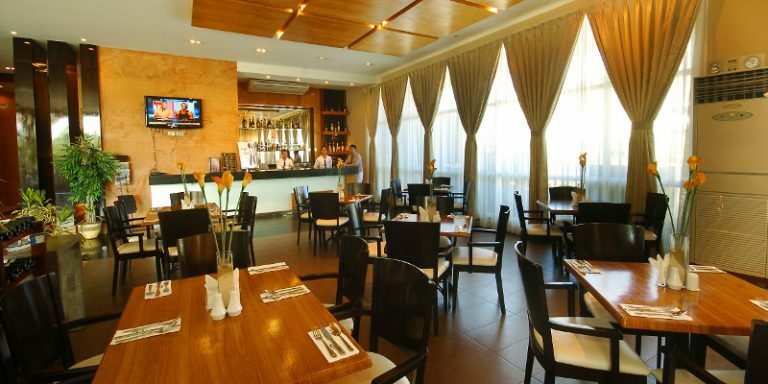 The Arterra Hotel is an ideal place for executives who wish to have an alternate home in Cebu. It is no secret that Cebu has a vast myriad of offerings—be it for investment opportunities, the scenic historic tourist spots, or even the province’s delectable local cuisine. So what’s up in the Queen City of the South? For one, Cebu is the gateway to the central and southern Philippines. 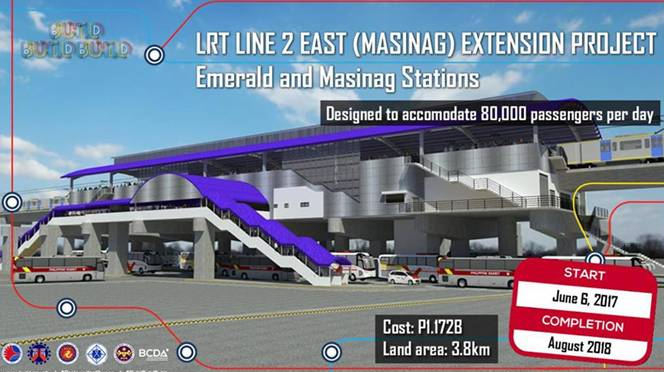 It has an international airport, which comes second to Manila in terms of domestic and international traffic. Its seaports meanwhile open efficient access to domestic air and sea linkages to its neighboring trading partners. Cebu is reportedly host to the most productive labor force in the country. The growth of business process outsourcing (BPO) and export industry in this city contributes 9 to 12 percent annually to the gross regional product of the country. As an attractive tourist destination Cebu has also become a home away from home for many expats of multinational companies. 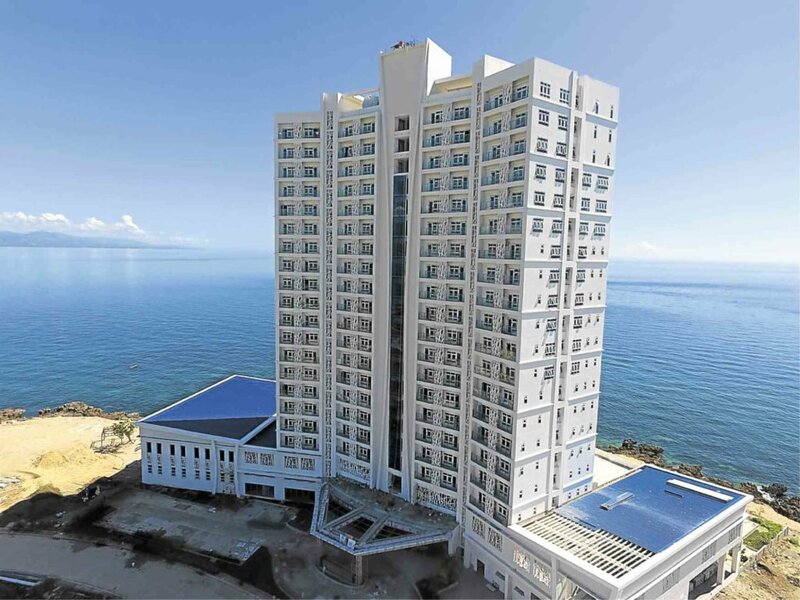 Its cosmoplitan vibe meanwhile gives Cebu the perfect climate for business and recreation. International and local businesses grow roots in Cebu City. The economic processsing zones in Mactan and Danao City are considered an important facet in the trading scene of the city. Many BPO and retail companies often mark Cebu City as their second best option next to Metro Manila, given its strategic location and solid manpower. This is evident with the rise of building construction which dots the crowding Cebu skyline. Also, the growing population of Cebu makes it an ideal place to set up shop for most international investors. The fifth most populated province in the Philippines offers a pool of talent ready to be tapped by homegrown and multionational industries. Truly, these are only a few things which make Cebu stand out from the rest. Perched at the end of the famed diving destination on Mactan Island is Arterra Hotel and Resort. Perched at the end of the famed diving destination in Mactan Island lies the Arterra Hotel and Resort. 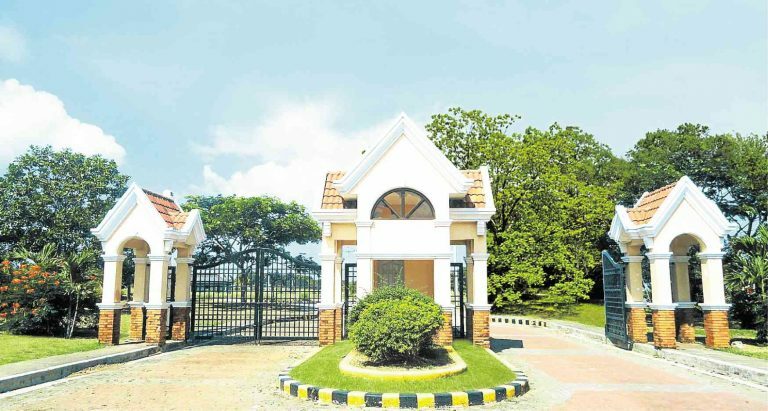 Here, the hustle of the vibrant Cebu City becomes a minor distraction compared to the gorgeous, nature-inspired property. It has a breathaking panoramic view of the ocean which gives its visitors the peace and clarity of mind. You can dip your tired toes in the cool sand of the shoreline. Watch the grandeur of the rising and setting of the sun while relaxing in your room. Privacy is high on the list of this hotel because its location on Punta Engaño is where most five-star hotels are situated. 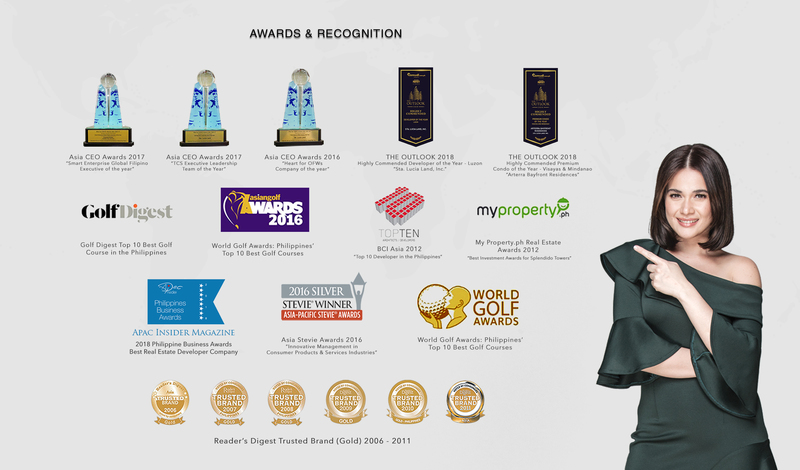 Arterra Hotel and Resort offers world-class amenities which adheres to international standards. Enjoy services and facilities like fast room service, daily housekeeping, reliable internet, ample parking space, refreshing swimming pool with pool bar, a restaurant which serves local and international dishes, basketball court and a ballroom for your celebrations. Sta. Lucia Land Inc.’s latest development Arterra Hotel and Resort offers a slice of heaven on earth. Residents can enjoy the hassle-free of living in a resort-style home with all the amenities of a hotel. 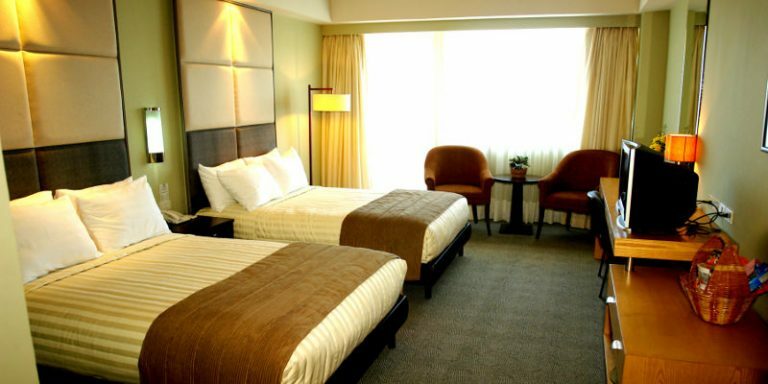 The Arterra Hotel is an ideal place for executives who wish to have an alternate home in Cebu. It is a viable option for expats to along their families to experience living in this thriving province.